Canada is one of the most diverse nations of the world. It is all because of the fact that the boundaries of the country are stretched thousands of miles across that foster cultural harmony. There are 24 time zones in the world out of which 6 are observed in Canada alone. It means that when you are in the country then you need to adjust your clocks accordingly. There are some facts about the Canadian time zone that will blow your mind. It is important to note that all these facts are related to the diverse time zones which are implemented in Canada. There is an important fact about daylight saving. It was introduced by George Hudson in 1895. He wanted to study the insects and wanted to make use of daylight to do so. It was legalized by the parliament in 1915. For the daylight saving time, the clocks are to be forwarded an hour ahead and it is not uniform all over Canada. It means that the clocks are forwarded during the different months of the year. Whatever the case is it is important to note that the daylight time is saved. Some people and even organizations are against the act. Such people are of the view that it disrupts sleep and can lead to issues in everyday life. They are also of the view that it is just a waste of time and serves no purpose. There are many studies which show that the daylight saving does not fulfill the purpose for which it was practiced. The studies which are conducted by the University of Toronto in 2008 clearly show that it is just useless. This fact comprises of two parts. The Newfoundland keeps time by subtracting 3.5 hours from the coordinated universal time. 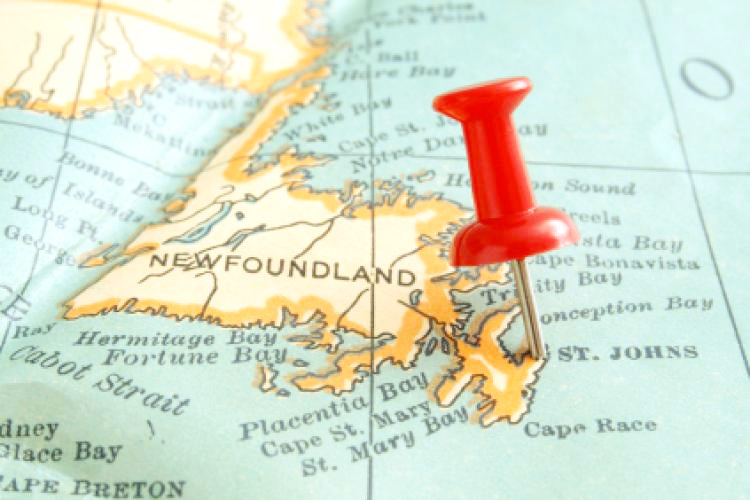 For daylight saving the Newfoundland subtracts about 2.5 hours from the UTC during the daylight saving time. It is interesting to note that there is only one province of Newfoundland and Labrador in this zone. Labrador is not on Newfoundland time at all. The Newfoundland Island, southeastern Labrador till the Black Tickle Island follows this time zone. The rest of Labrador observes the Atlantic Time zone as rest of Canada does. Why is Newfoundland and Labrador time unique? There is another interesting fact that is related to this time zone. When the time zones of Canada were being established Newfoundland and Labrador was a separate entity and did not confederate at all. During that time it had to establish its own time zone which was not at all disturbed once the province confederated. This is also due to the fact that the time zone which is established here suits the needs of the people. There was an experiment in 1988 where double daylight saving was done by moving the clocks 2 hours back. It forced the people to get up from the offices in the dark. The latter part of the province did not observe the double daylight saving and eventually the whole province switched back.